Select 2:00pm matinees available. Check our website for details! Based on the life of Hammond’s aunt, Dr. Carolyn Beatrice Montier (aka “Bebe”), Returning the Bones brilliantly responds to one of life’s most challenging questions: How do you choose between your country, your people, and yourself? 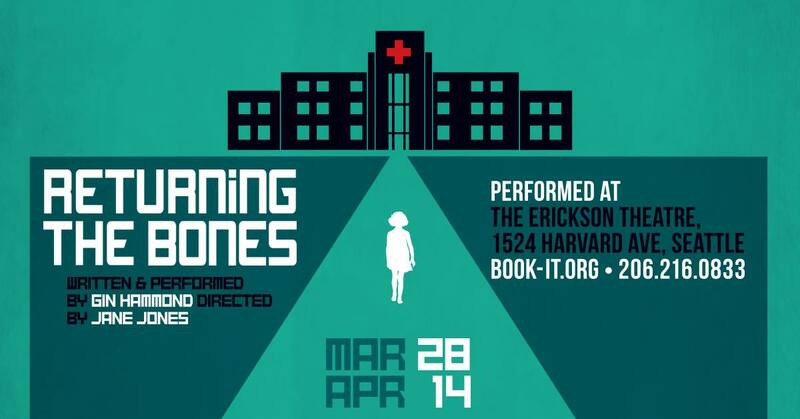 A surprisingly comical story, Returning the Bones brings us into intimate contact with the luminaries of the day including President Lyndon B. Johnson, Eleanor Roosevelt, James Baldwin, and Queen Elizabeth, to name a few.